John talks to Janay about her training and what makes her a great jumper. 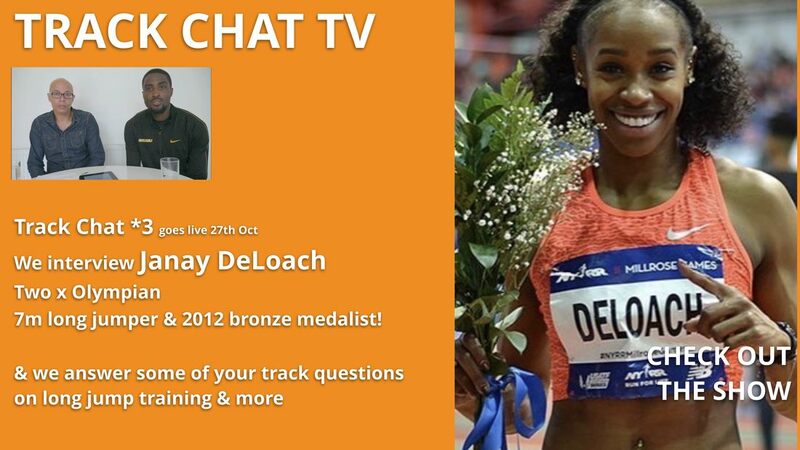 We chat to Janay DeLoach Olympic long jump bronze medalist. 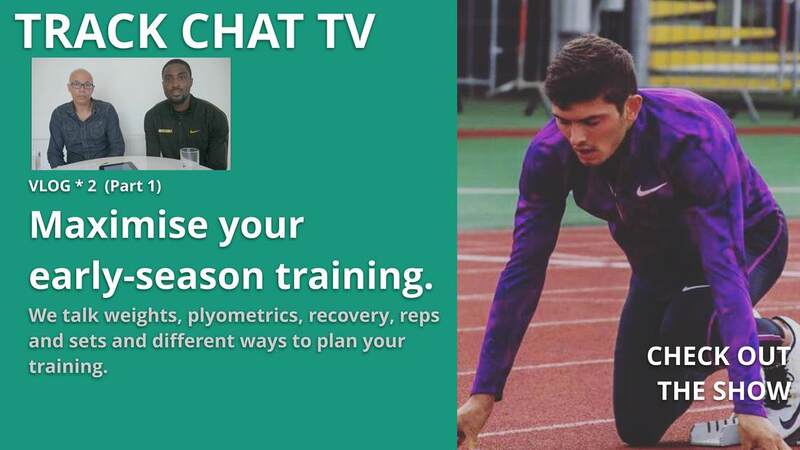 Building on the success of John's coaching youtube channel an idea to create longer videos was hatched, to interview coaches and athletes and to review what's happening in the world of track & field. 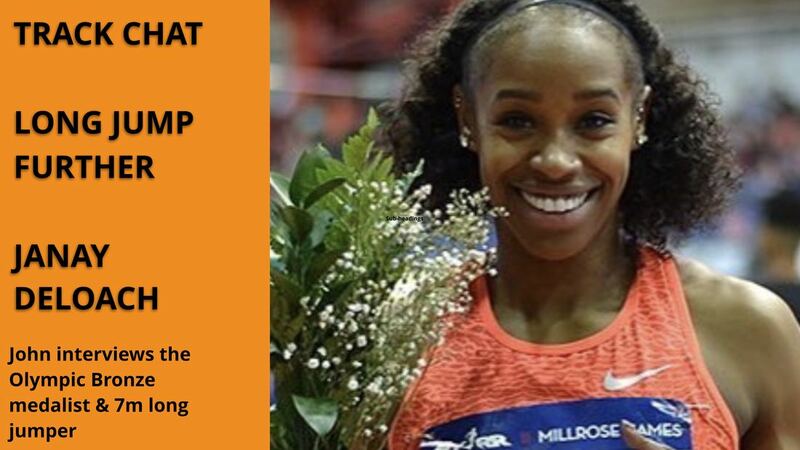 The internet is full of great content but strangely enough there aren't that many vlog-type shows on track and field, so we thought we'd have a go! We'll aim to produce two shows a month and see how they are received. 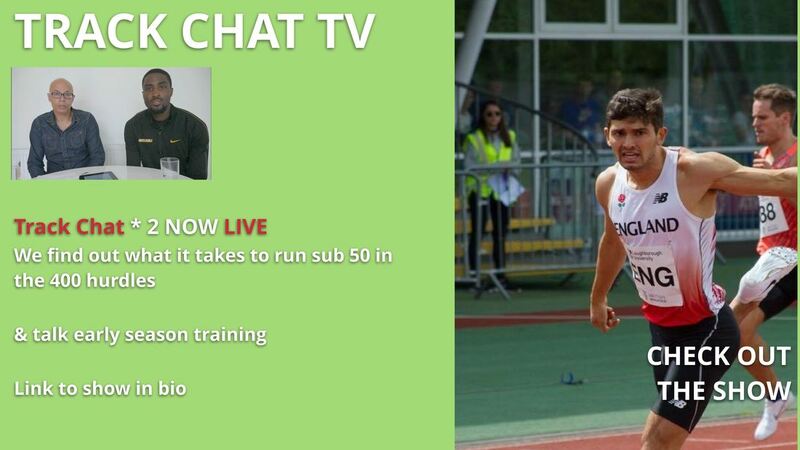 Please leave comments as to what you think and do what you can to promote Track Chat! Above you'll find a list of the shows and their content. 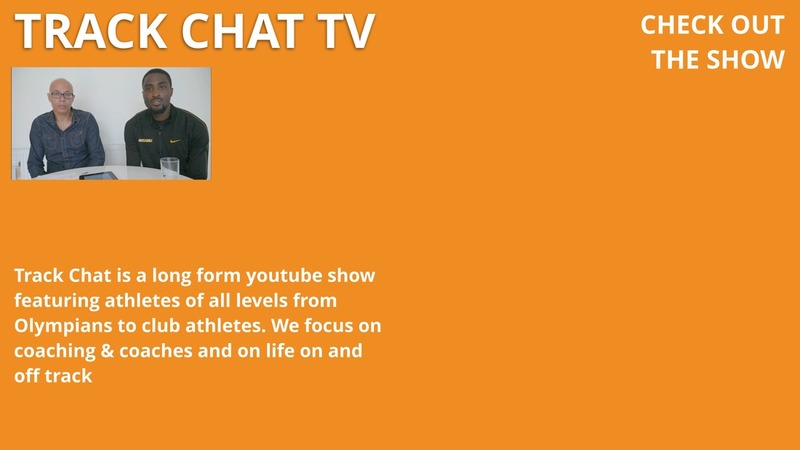 Website coming soon - all videos available on my youtube channel.